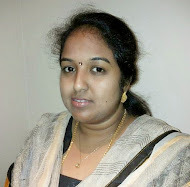 My Heartfelt Wishes to you all on this wonderful occasion of Tamil New Year and Vishu!!!! This recipe is very special to me as this is my 300th post and it coincides with the start of Tamil new year! 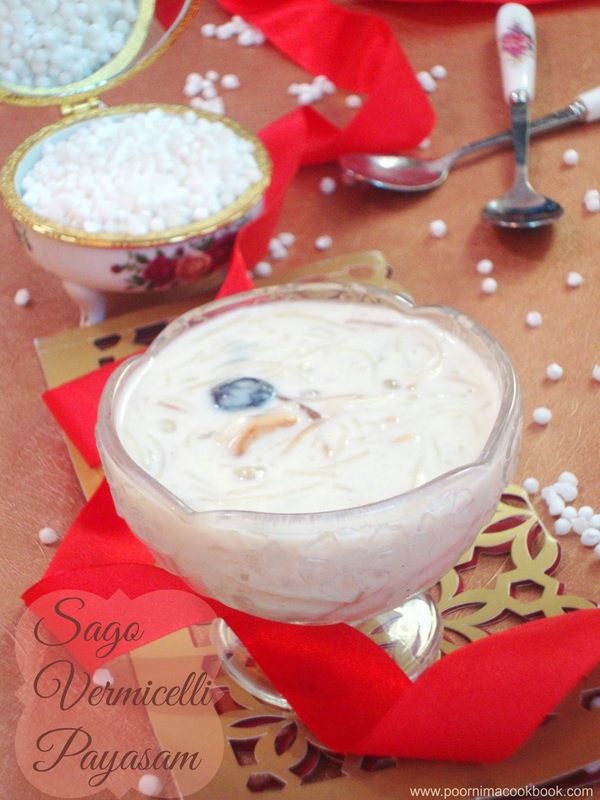 Sago Vermicelli payasam is easy to prepare traditional dessert suitable for all occasions and festivals. 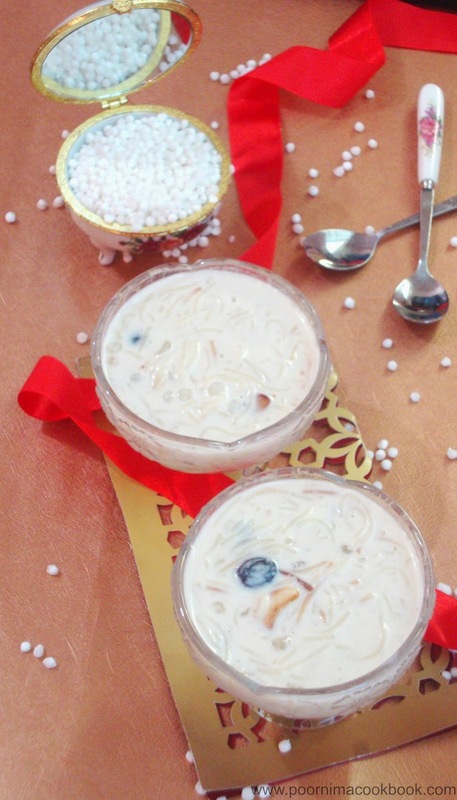 Try this payasam and share with your loved ones on this special occasion! Wash and soak sabudhana / sago in enough water to cover it, for about 2 - 3 hours (soaking time will vary according to the size and quality of the sago). After that drain the water; take a separate bowl add water and sago allow to boil it becomes soft and transparent. Drain the excess water completely and rinse with cold water; keep aside. Heat ghee in a pan, fry the vermicelli till it turns slightly golden brown in colour. Keep aside. In the same pan ; add little ghee and fry the raisins till it plump up. Keep aside. Followed by that add cashews and fry till the colour changes into golden brown colour. 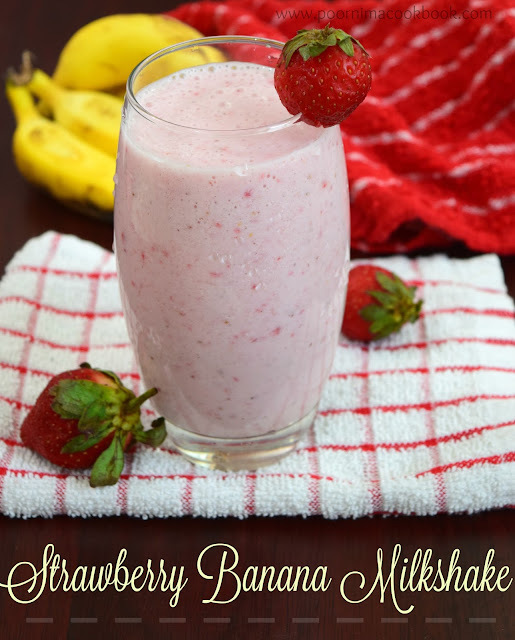 Heat milk in a open pan and allow to boil in medium flame. Once it is done, add the fried vermicilli and allow to cook. Once it is become soft add cooked sago and give it a mix. Then, add sugar and give a thorough mix; allow to cook for another 5 – 10 minutes in medium flame. Before taking out from the pan add cardamom powder, roasted raisins and cashews. When the payasam is cooled, it tends to get thick. So before serving add some milk till it reaches the desired consistency. 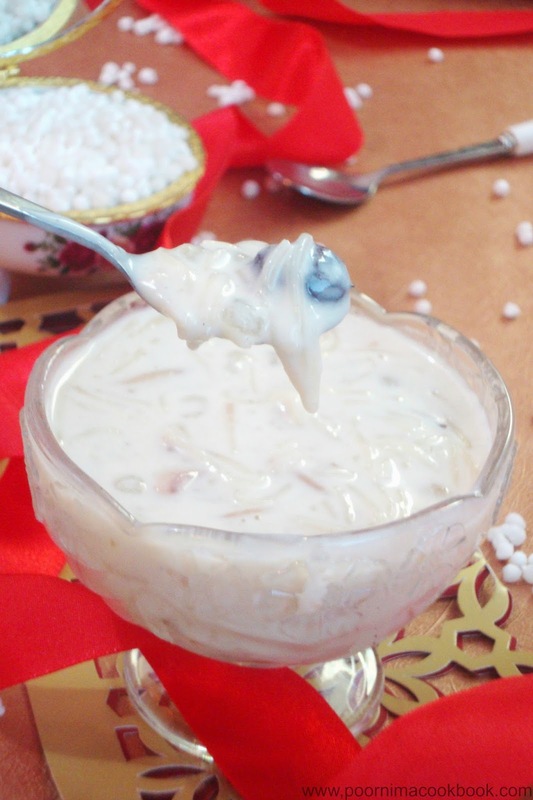 You can also add milkmaid / condensed milk to give rich taste to this dish; if so reduce the quantity of sugar.